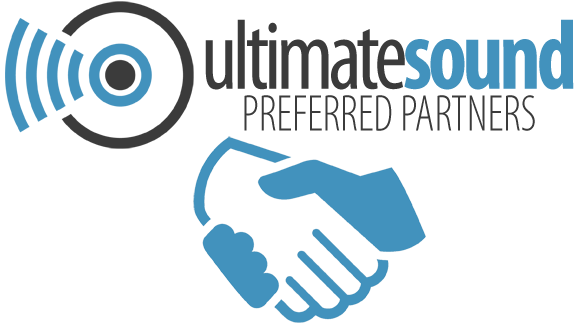 Ultimate Sound DJ, LLC takes great pride in delivering quality and professional entertainment to our clients. Likewise, the preferred partners listed share the same passion and drive for excellence as us. When planning your next event, please consider contacting these highly recommended professionals.